A piano is in tune when its strings vibrate at the correct frequencies. Since the piano is primarily made of wood, it is severely affected by climatic changes. 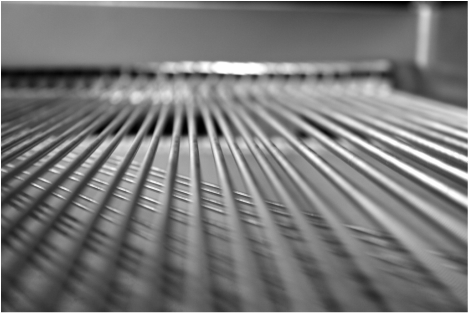 Changes in humidity cause the wood to swell and contract, resulting in the continual change of string tension, thereby causing the piano to go out of tune. You will receive the best tone quality from your piano when it is tuned on a consistent basis. It is recommended that a piano be tuned every six month depending on usage. As pianos get older they often require more regular tunings to maintain the correct sound. Pitch Raising, uprights and grands. Tuning to concert pitch A-440, uprights and grands.